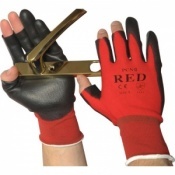 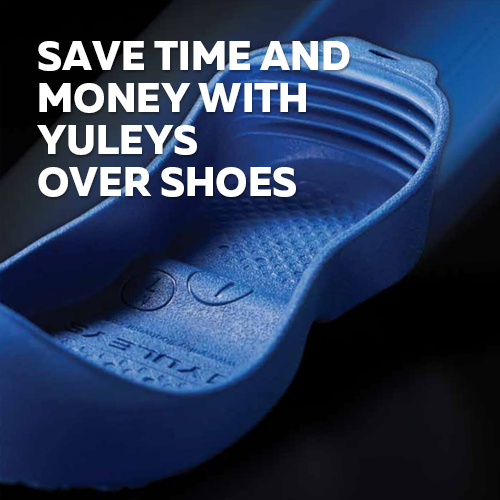 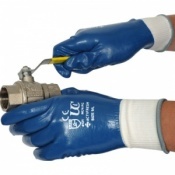 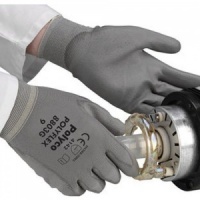 In some industries, it's vital that transfer of materials between gloves and products is minimised – this is particularly true for automotive and electronics manufacturing and inspection. 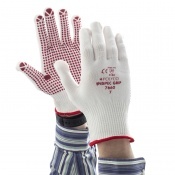 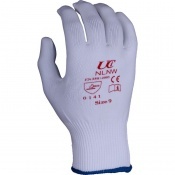 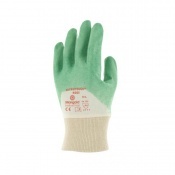 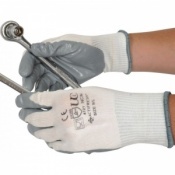 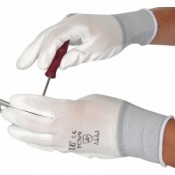 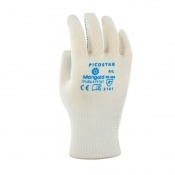 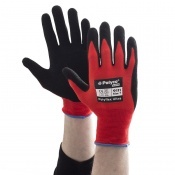 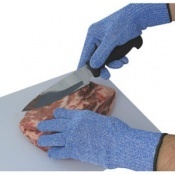 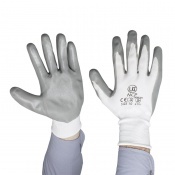 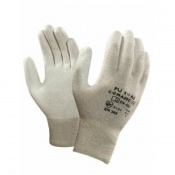 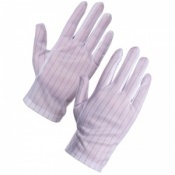 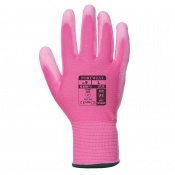 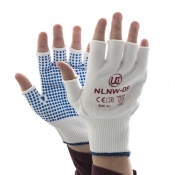 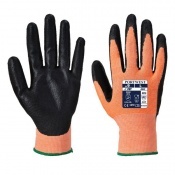 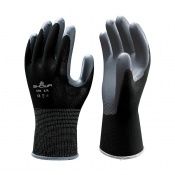 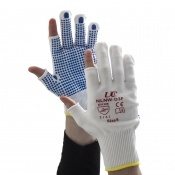 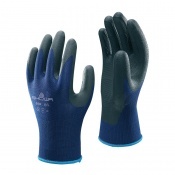 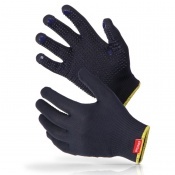 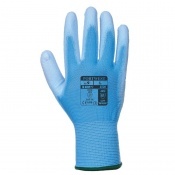 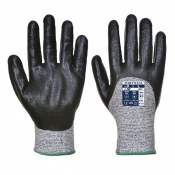 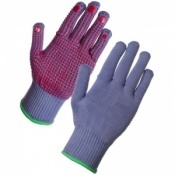 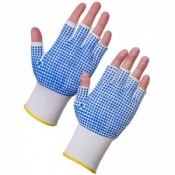 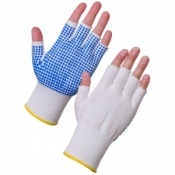 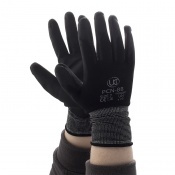 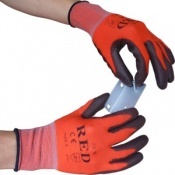 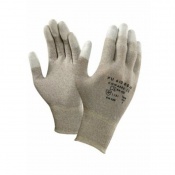 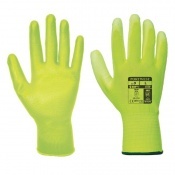 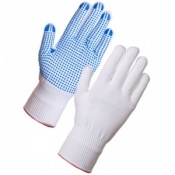 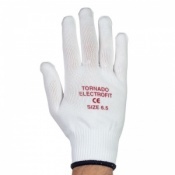 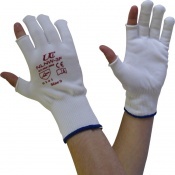 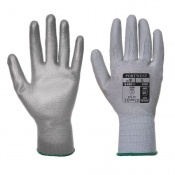 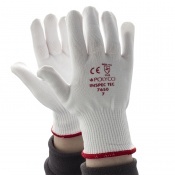 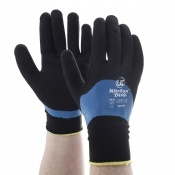 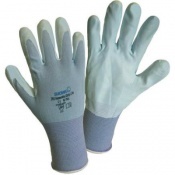 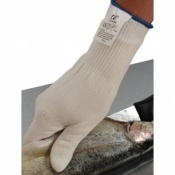 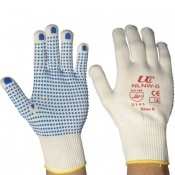 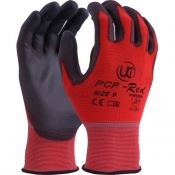 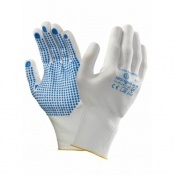 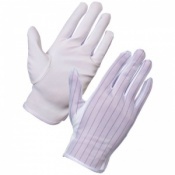 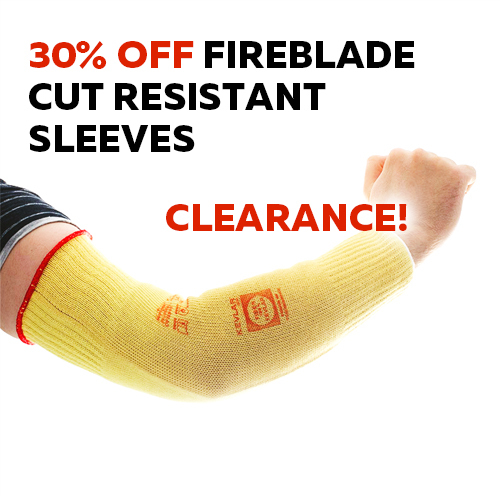 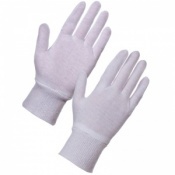 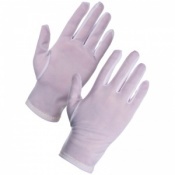 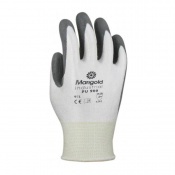 Since typical cotton handling gloves are prone to releasing glove fibres, it's necessary to use special Low-Linting Gloves to reduce chances of contamination. 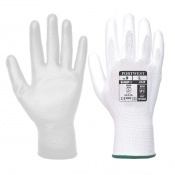 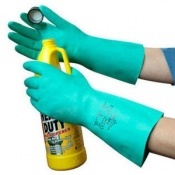 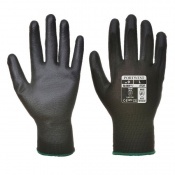 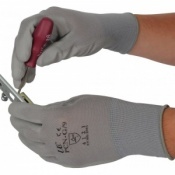 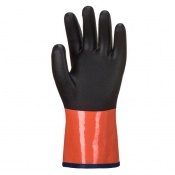 Usually made of nylon, low-linting gloves can also be useful for handling works of art and paper archives, and some are suitable for cleanroom conditions.